LMFAO is an American EDM rapper duo consisting of uncle and nephew Redfoo and Sky Blu. LMFAO are descendants of Motown Records founder Berry Gordy, Jr.. RedFoo and Sky Blu grew up in the affluent Los Angeles neighborhood Pacific Palisades, where they formed the group LMFAO in 2006 and became part of the electro house scene. LMFAO started building a local buzz through their shows and radio play. In 2010, they were featured on David Guetta's smash hit "Gettin' Over You", which charted all over Europe and the U.S., including reaching number one in the UK Singles Chart. 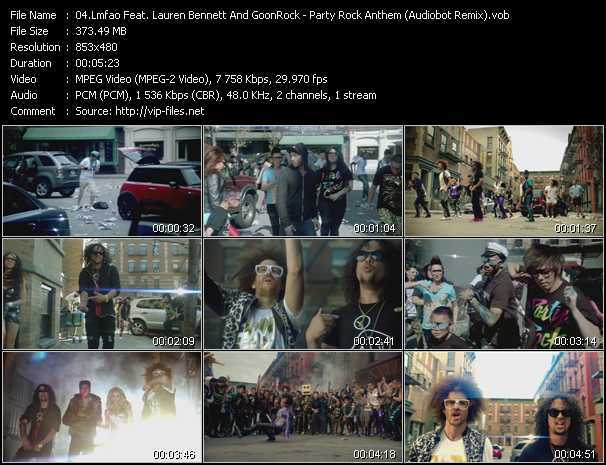 LMFAO were best known for their song "Party Rock Anthem", which reached #1 in the United Kingdom, Australia, Belgium, Brazil, Canada, Denmark, France, Germany, Ireland, New Zealand, Switzerland, and the United States. The song also reached the top five in Italy and Norway. Worldwide, "Party Rock Anthem" was the third best-selling digital single of 2011 with sales of 9.7 million copies; it is also their biggest throughout their career. 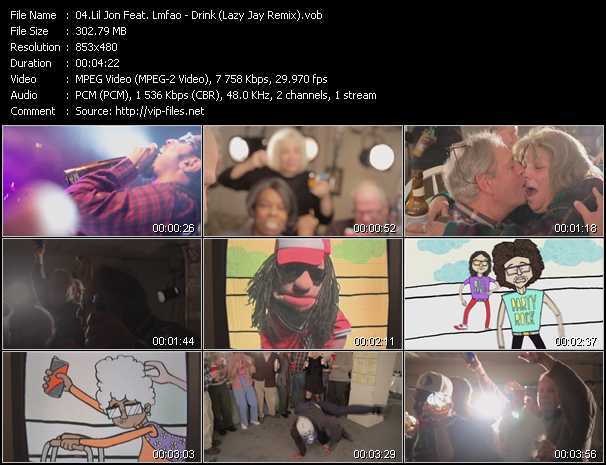 Following the song's release, LMFAO announced that they were on hiatus.